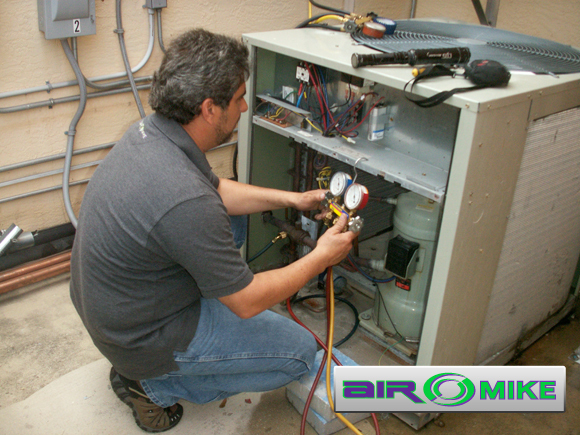 Service is a Vital part of the equation. 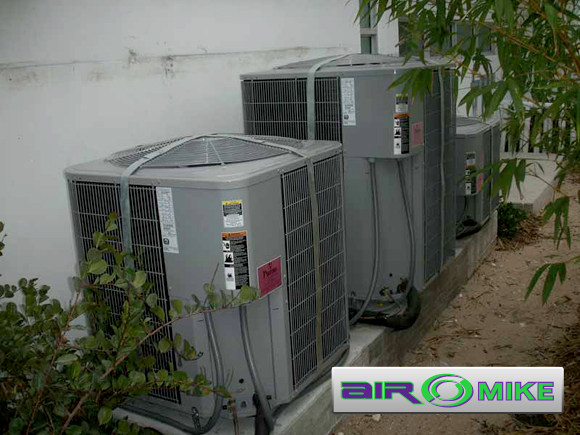 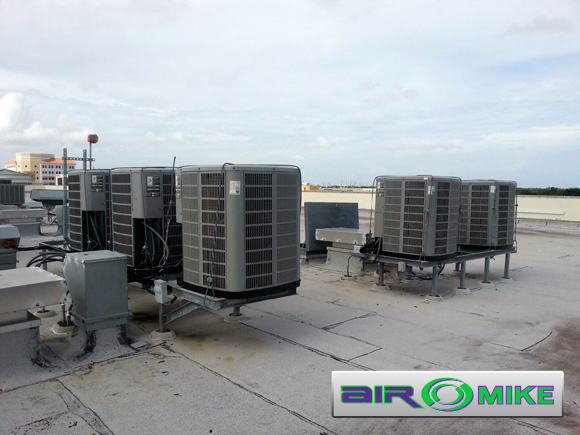 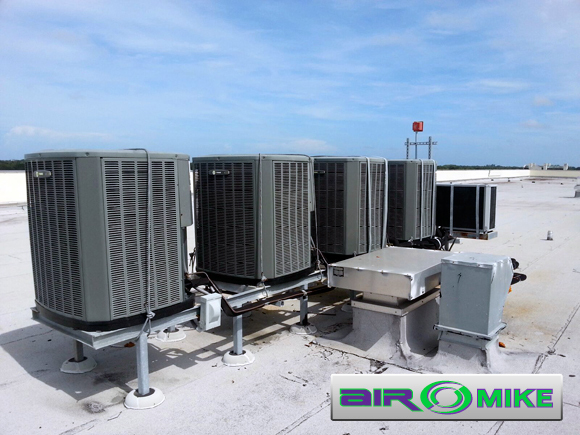 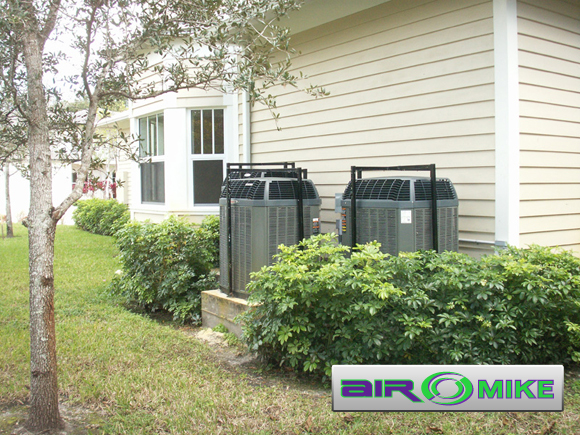 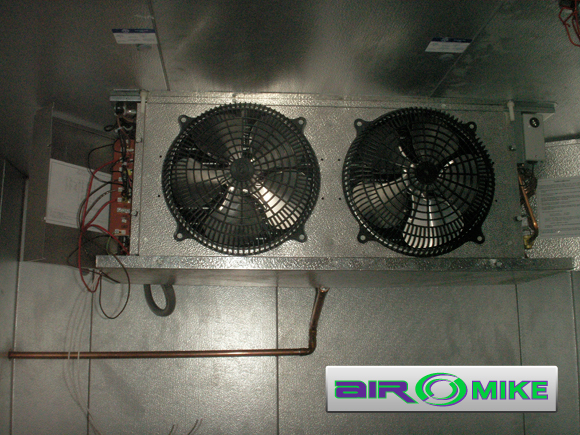 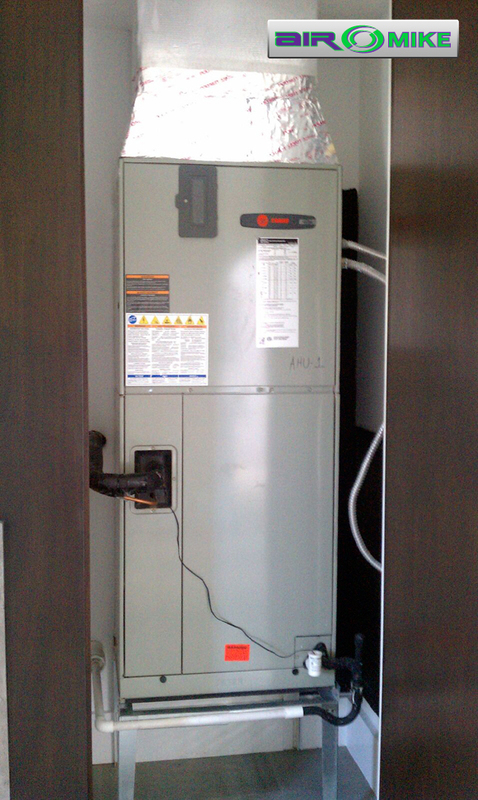 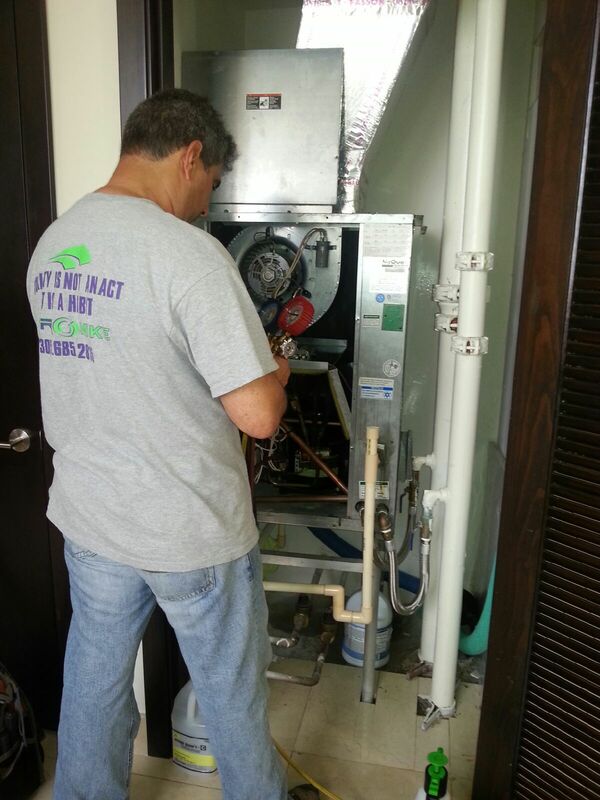 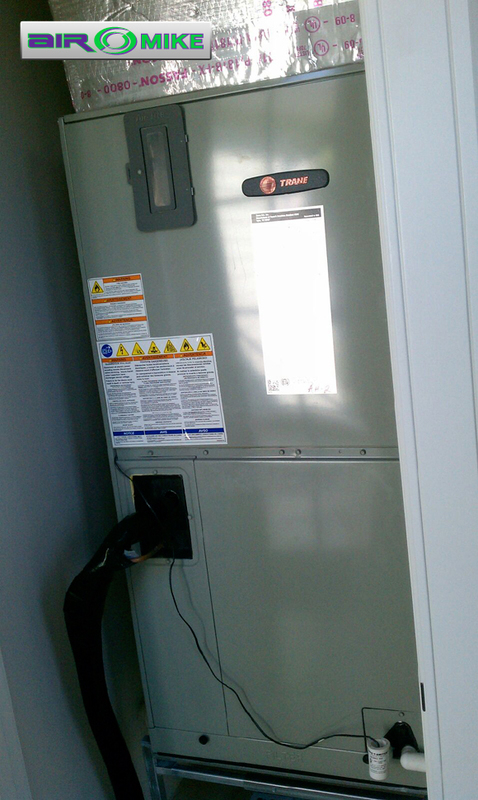 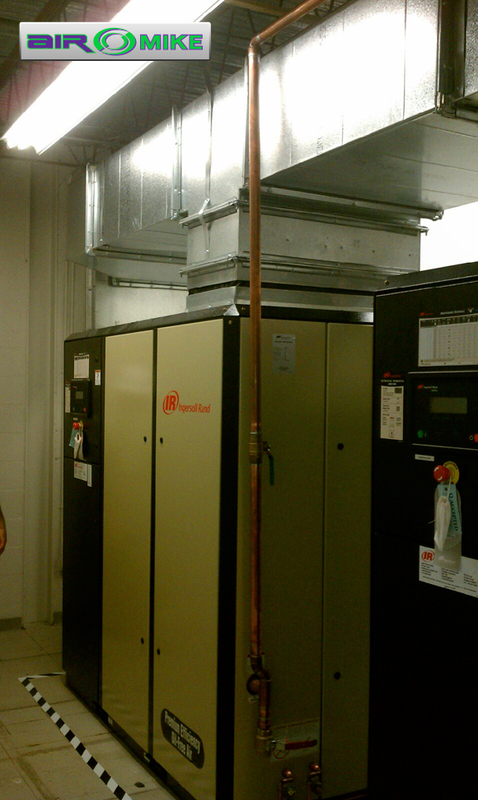 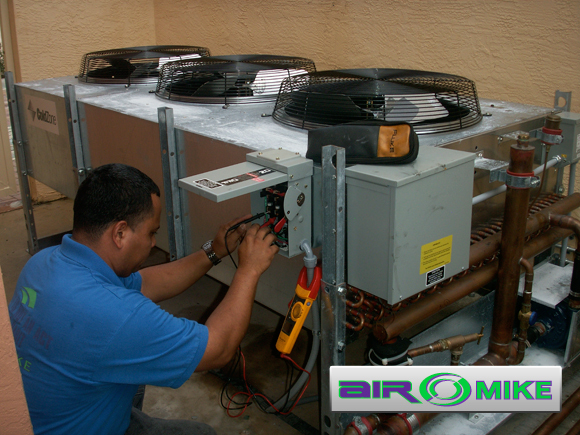 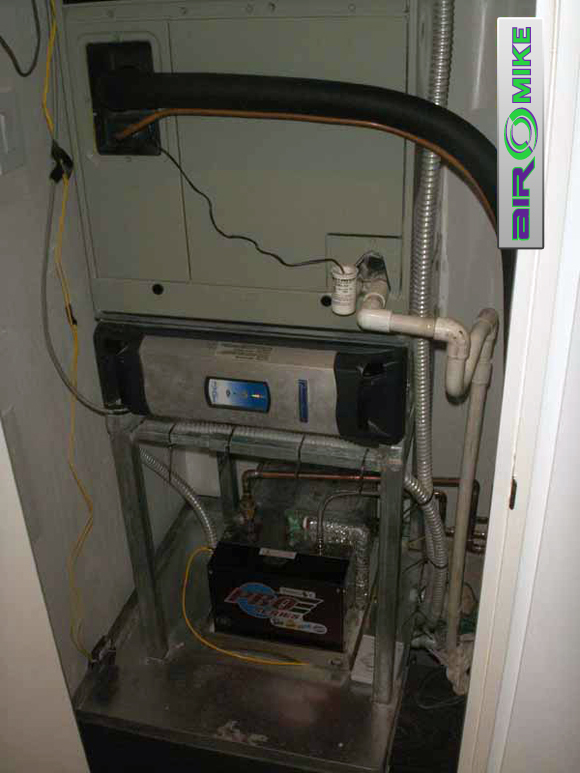 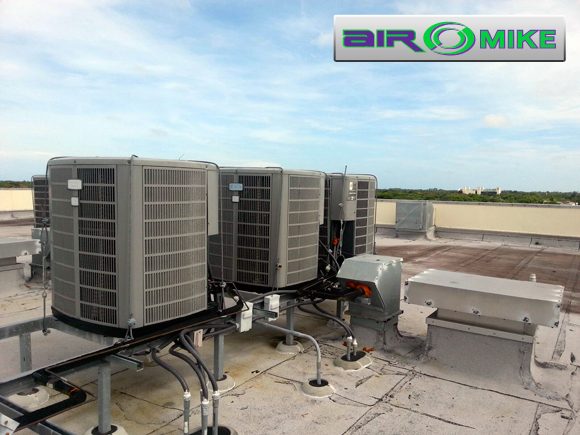 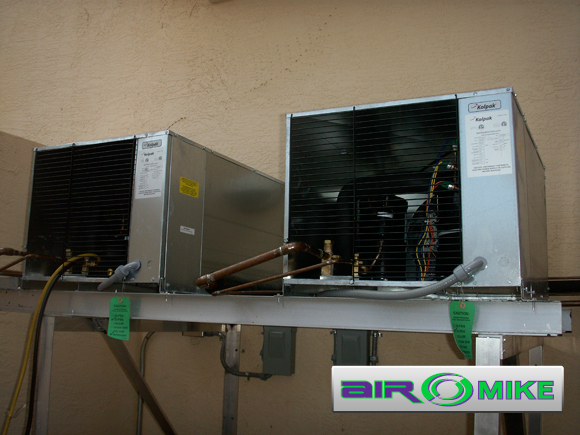 We have been in the South Florida HVAC market for the last 30 years. 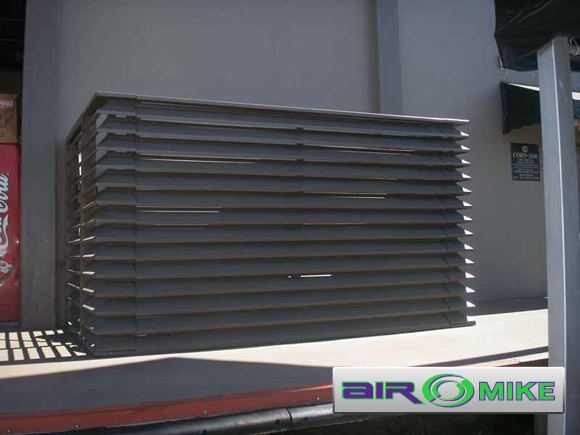 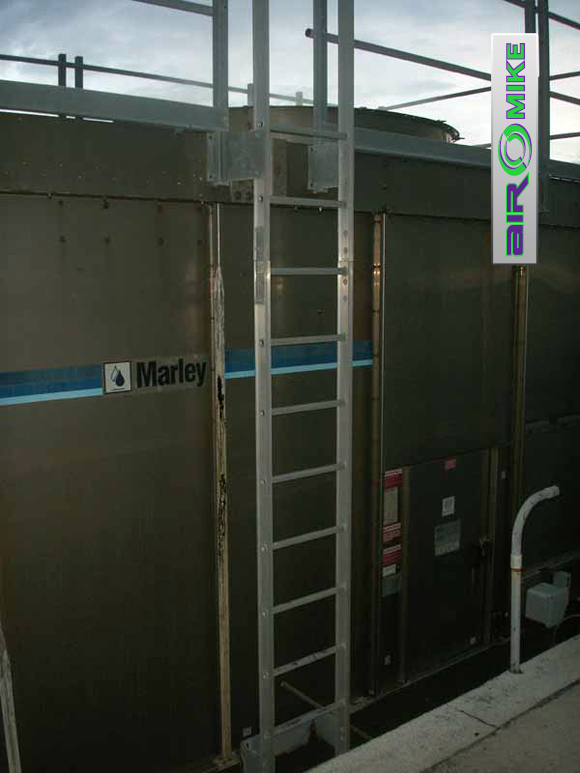 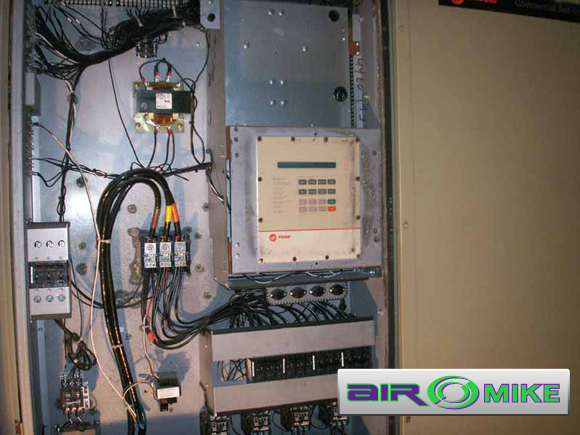 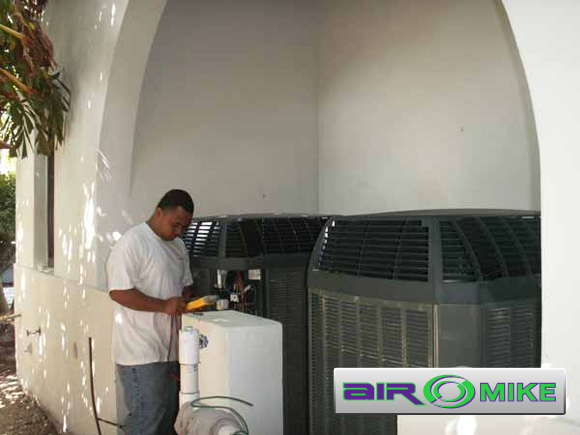 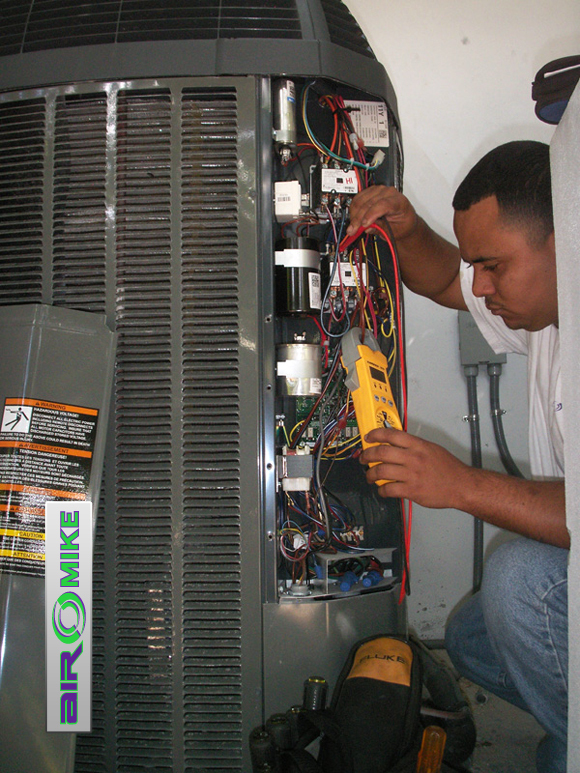 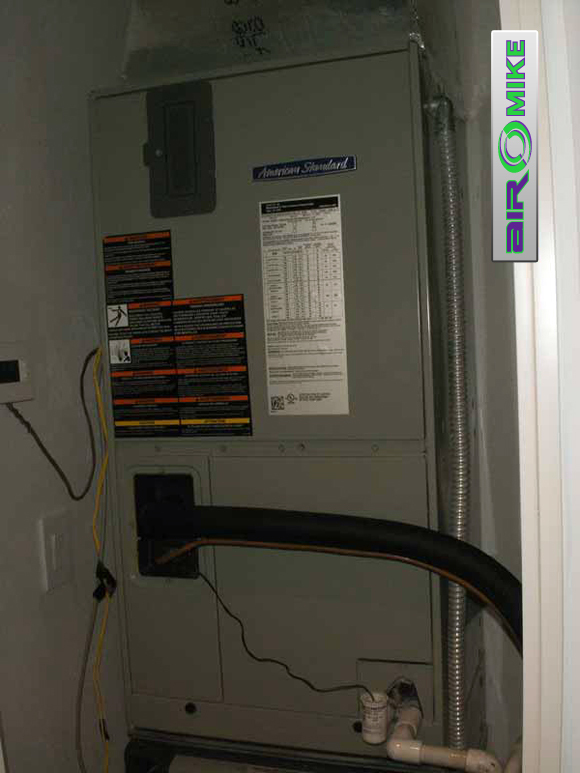 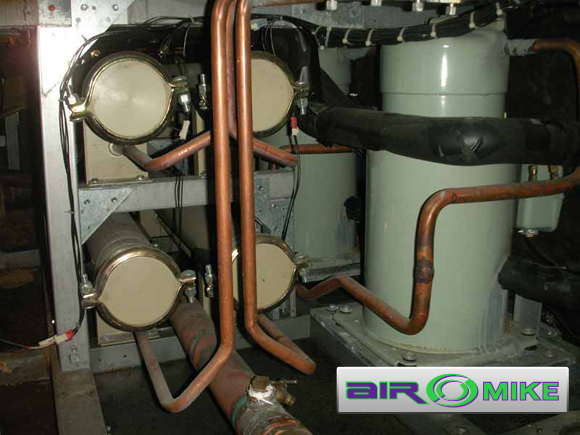 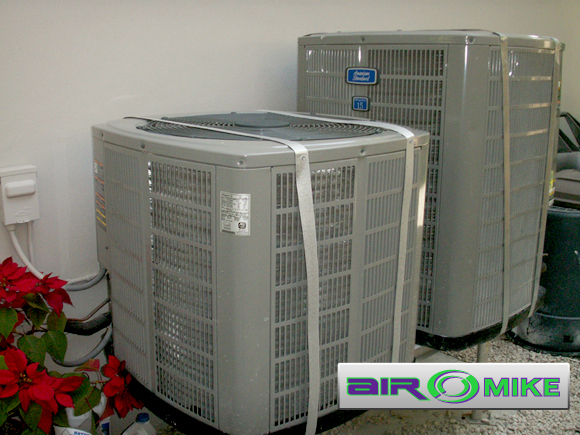 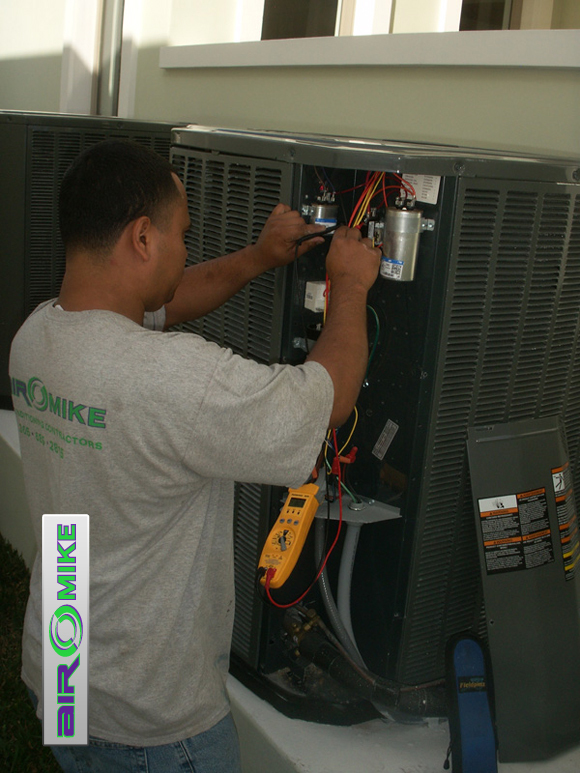 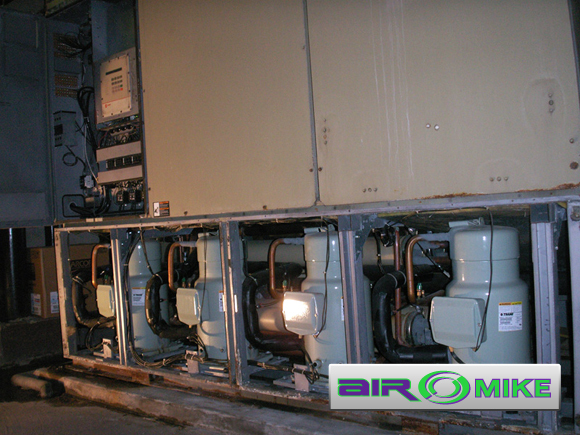 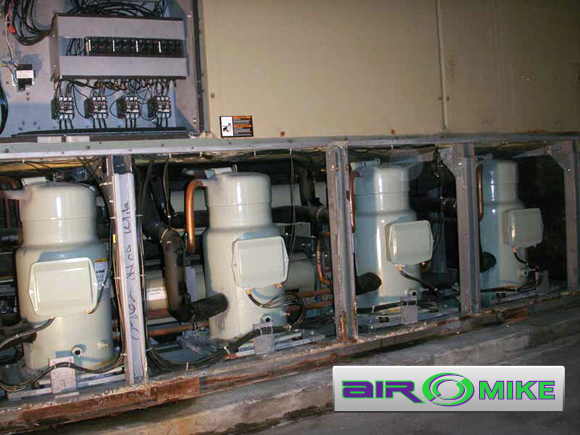 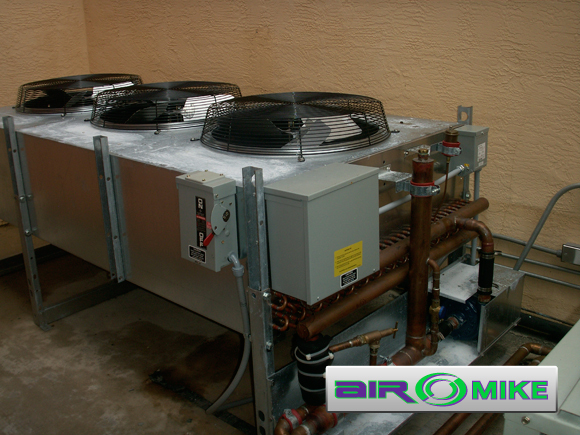 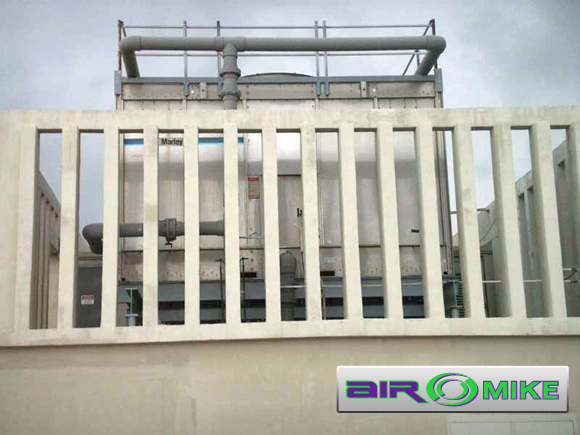 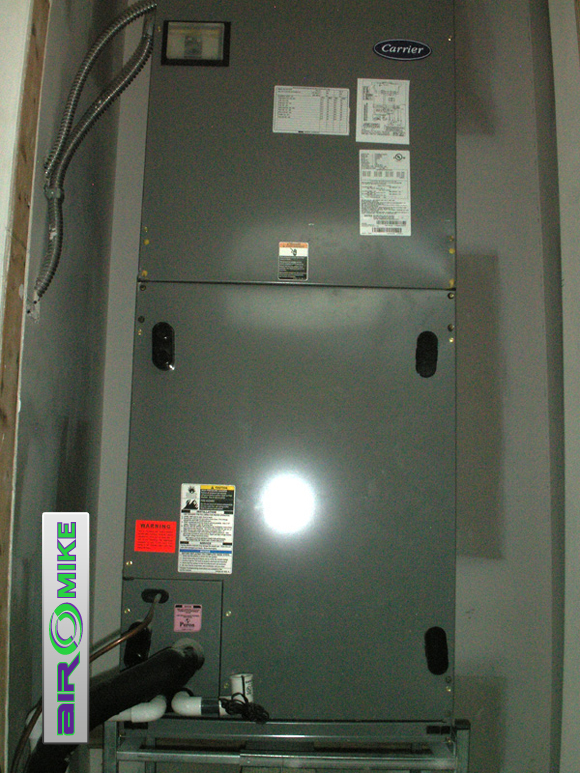 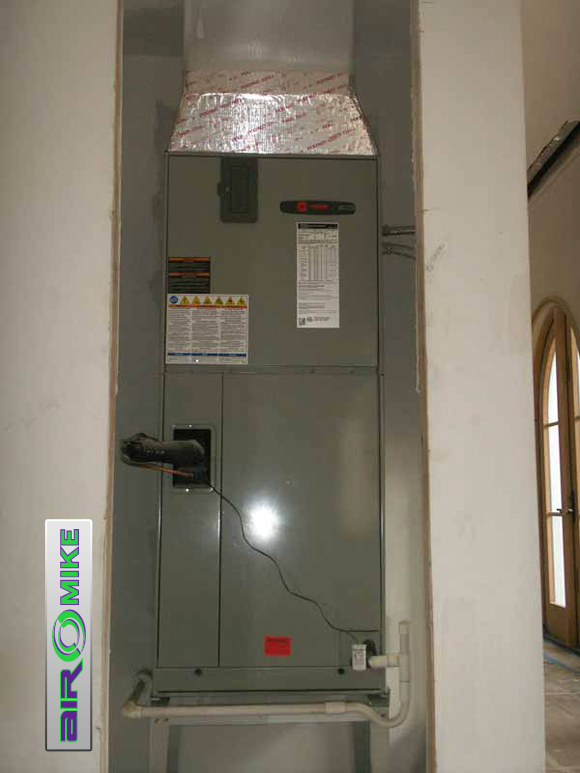 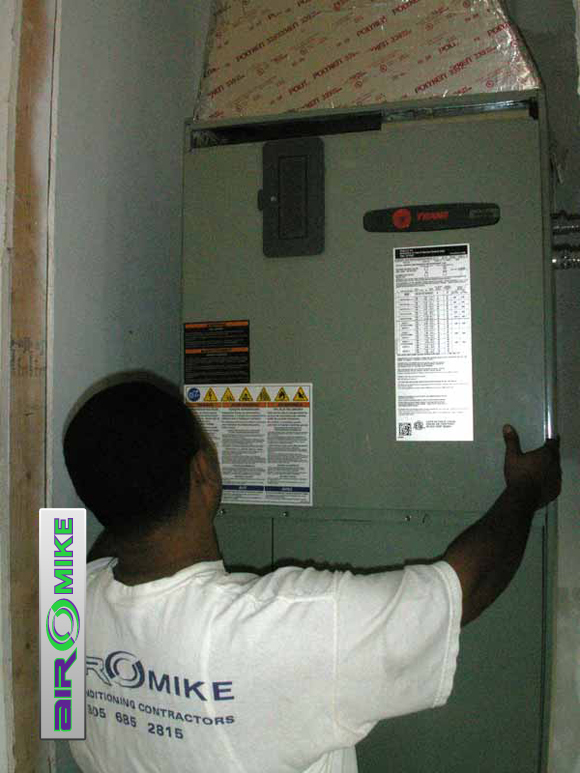 In addition to our equipment and maintenance services, Air Mike offers custom high end homes and commercial properties, schools, churchs, retail stores a level of personalized service, craftmanship and attention to detail virtually unmatched in the HVAC market. 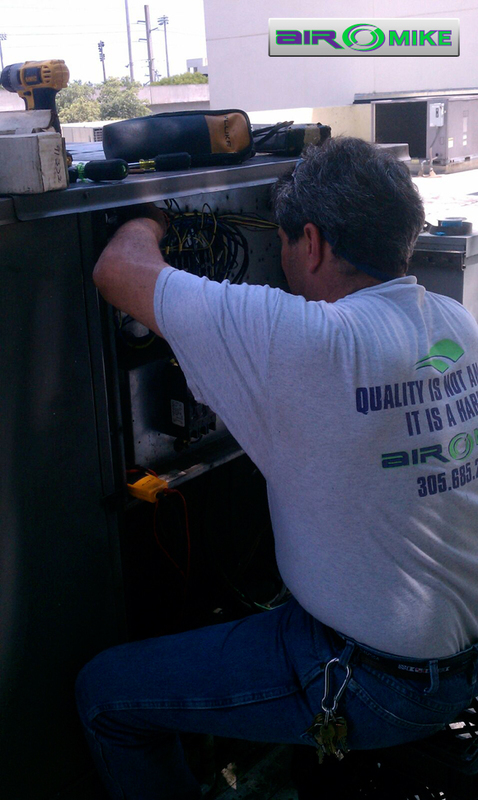 Where detail makes the difference. 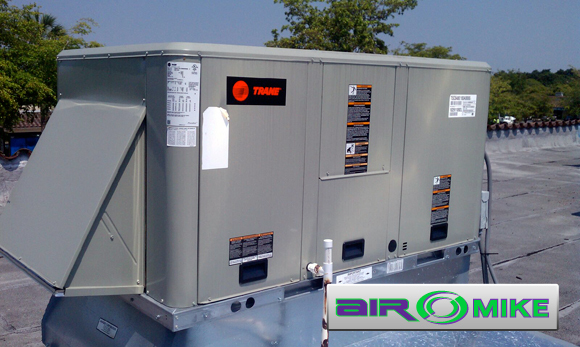 We work with the best brand names.